This summer hasn’t involved a big vacation for me. Oh, I had a long weekend at the beach, which was lovely. But other than that I’ve been doing the usual–going to work, complaining about the heat, and procrastinating any form of upkeep on my yard. 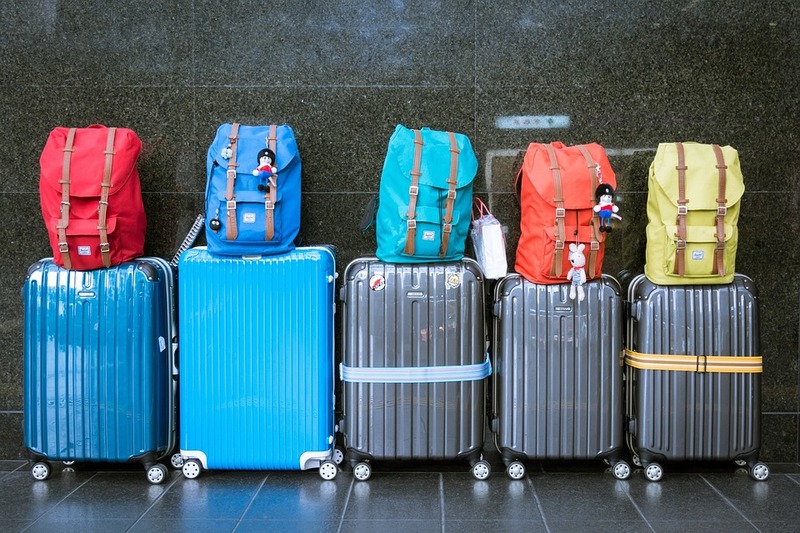 I hope your summer has included a fabulous vacation–and hopefully your new class of students will have terrific summer memories to share as well. But no matter what you and your students have done this summer, I’m sure you can all come up with a location that is your “dream vacation.” Check out these “dream vacation” activity sheets to use in your classroom. Where would you go? 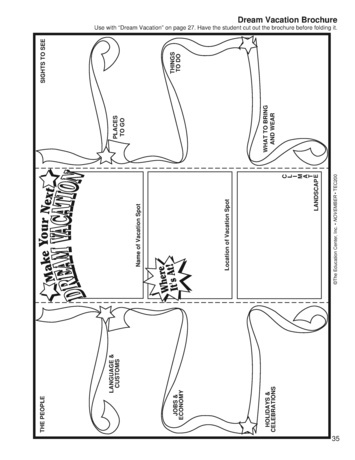 Have students make a brochure for their dream vacation with this activity sheet! 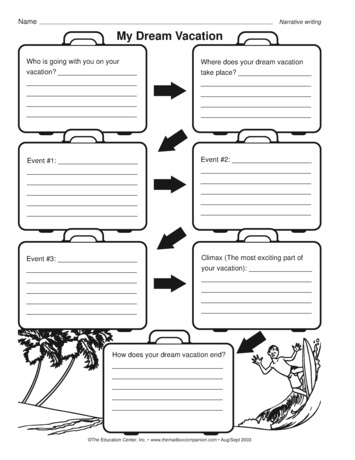 Students can use this graphic organizer to organize a narrative writing about their dream vacation. I know I said this the other day on a different blog, but I would love to go to New England in the fall. That would be my dream vacation! My dream vacation would be to tour all of France for a whole summer, and visit the Louvre in Paris, and all the other places that my high school French teacher and college professors talked about when I was a student back in the day! It would be interesting to see if an entire summer in France would help me to remember all those verb conjugations that I got rusty with from no longer speaking and reading French during my post college employment/career in New York State for the past four decades! I’m sure it would be an enjoyable refresher course, regardless! Conversing with the locals would help me to be able to say a bit more than, “Je parle le Francais un pe.” for sure! My Dream Vacation is to visit Hawaii. I’d like to visit all the places Elvis filmed the movie “Blue Hawaii”. I’d like to renew our Wedding Vows in a traditional Hawaii Wedding Ceremony.